Short Description: Be equipped to think theologically about finances as well as use your God-given finances in the Great Commission for the glory of Christ. Short Description: see that the Bible is not a random collection of stories, but is a drama of salvation unfolding in human history. This will revolutionize the way you read and understand the Bible! Short Description: explore the riveting history of the Bible through archaeological discoveries as well as be equipped to answer the questions of skeptics of the Bible. Short Description: Learn how Christianity Became a Global Faith. Christianity began in Jerusalem as a small, controversial sect of Judaism (Acts 2). Today it is the world's largest faith, with more than two billion followers on every continent and in every country. The majority of 21st century Christians live in the "global south" (Africa, Latin America and Asia). We will learn about the key events, processes and people God used to bring about this incredible growth and development. Short Description: learn to proclaim the Gospel with courage, clarity and compassion. CANCELLED. We may be offering this class in the spring or fall. Short Description: A brief introduction to defending the faith and interacting with non-Christian thought and religion. CANCELLED. We will be offering this class in the spring or fall. Short Description: A two-week Introduction to Faith Bible Church beginning the first Sunday of each month for anyone who is new to Faith Bible Church. 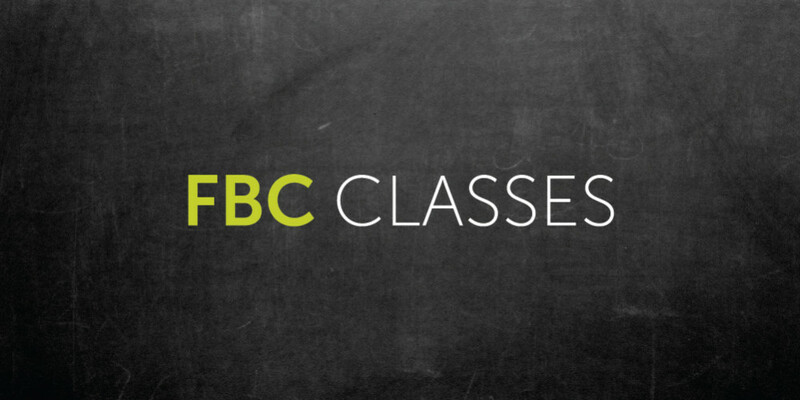 Get a clear understanding of the heartbeat of FBC. Starting Point includes an introduction to our vision, priorities and core doctrine. No registration required, just come to the class on the first Sunday of the month. Short Description: Join our loving community making disciples of Christ! Short Description: A basic introduction to the Christian faith and the Bible. Ideal for beginner or veteran, this class will give the foundational truths of Christianity upon which our lives are built. Short Description: Learn the language of the Old Testament with an introduction to Biblical Hebrew designed to equip the student with the basics of vocabulary and grammar. Discover Genesis, the Psalms and the Prophets in the language in which they were originally written! Short Description: Read the New Testament like never before by learning Biblical Greek. Discover the Gospel of John, Romans and even Revelation in the language in which they were originally written! 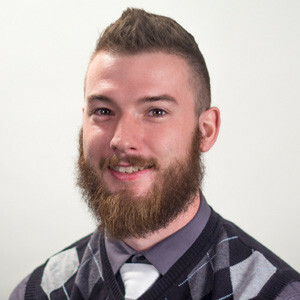 Aaron is on staff here at the church, working with College Staff and Dan Jarms as well as managing The Master's Seminary classes. He and his wife also serve in the college ministry and love spending time with their students. Brian is the Pastor of Discipleship and Counseling at Faith Bible Church. He is passionate about the local church, and equipping the saints to effectively serve one another. Before coming to Spokane, he spent 14 years serving God's people as a pastor in rural New England (Vermont & New Hampshire).